A listing for Dragon Age III: Inquisition has appeared on the Italian Amazon website and is listed as an Xbox One title. No other details about the game have been revealed, but this could follow in line with the partnership between EA and Microsoft announced at the Xbox One reveal event. 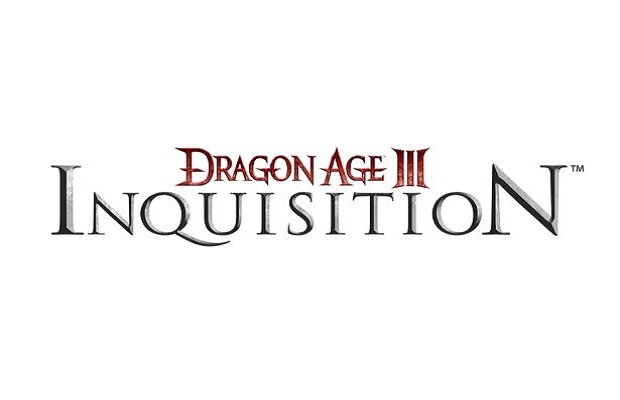 Dragon Age III was originally announced in 2011 with a TBA release date. If Dragon Age III were to become an Xbox One exclusive, would you buy the console? Follow and like us on Twitter and Facebook and let us know.